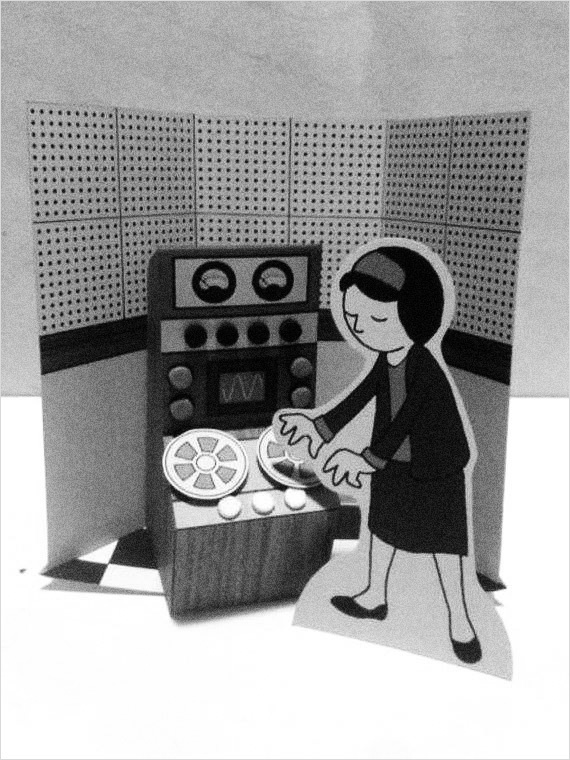 Press Pop’s figure of Raymond Scott. 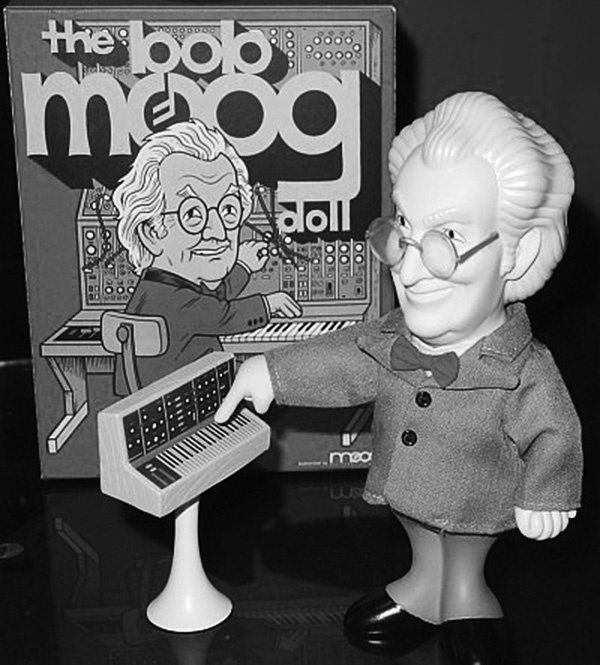 This could well be filed alongside Press Pop’s figure of Bob Moog and HeyKidsRocknRoll’s Delia Derbyshire diorama. 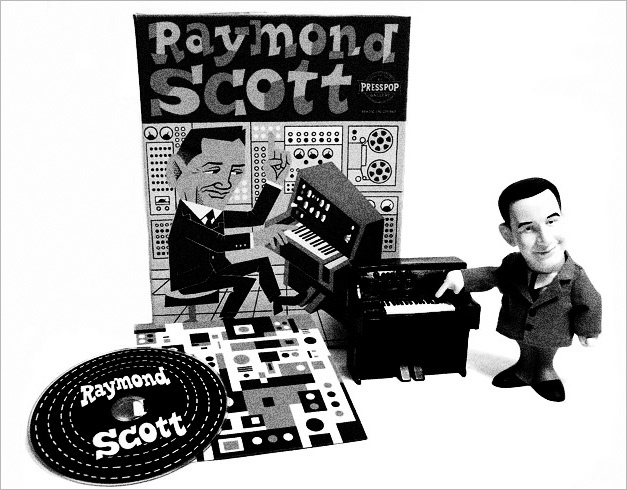 Raymond Scott was something of an electronic music innovator, with him producing a three volume set of ambient electronic albums in 1964 called and intended as Soothing Sounds for Baby, creating a keyboard theremin called the Electronium that is considered to be the first self-composing synthesiser and an electromechanical device which he also considered to be the first polyphonic sequencer. 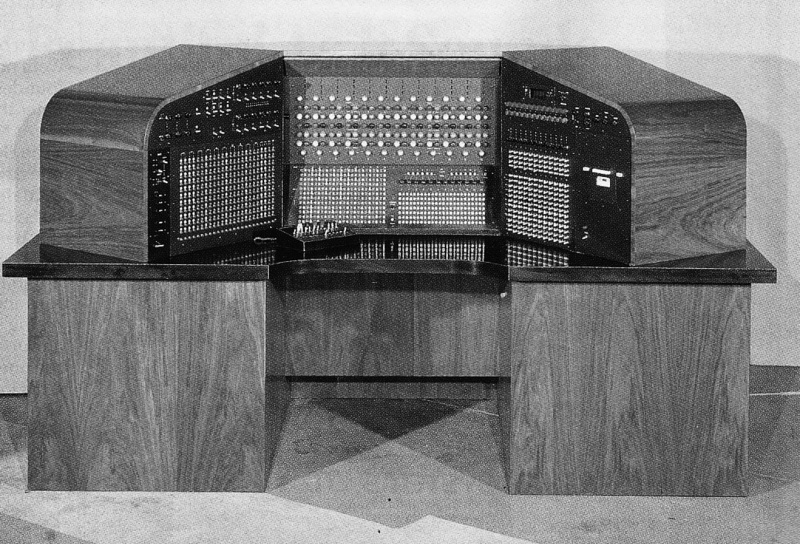 The modern world may well sound somewhat different without this gent as he brought electronically produced sounds into homes and elsewhere in America via his patented electronic telephone ringers, alarms, chimes and sirens, alongside vending machines and ashtrays which featured accompanying electronic music scores.